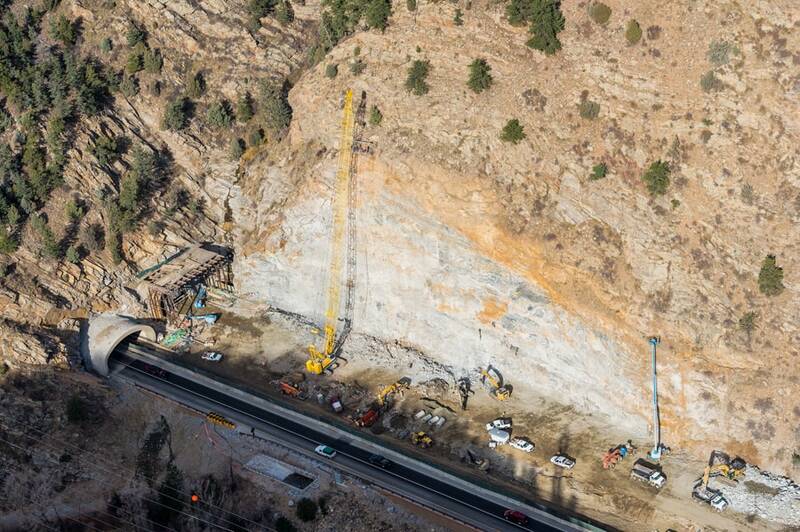 Harrison Western performed two vertical rock cuts and slope stability services for the I-70 Twin Tunnels Project – Westbound Package 1 Project. We excavated approximately 50,000 CY of rock along the corridor. The crews were able to coordinate blasting work to conduct two blasts under one traffic stop, which was limited to one to two stops per day. When possible and safe, one lane was open for traffic to pass. 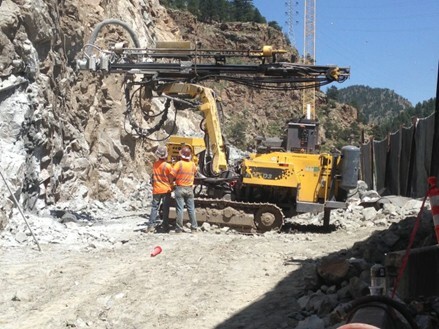 Some work was excavated by hand and some was performed via mechanical excavation. 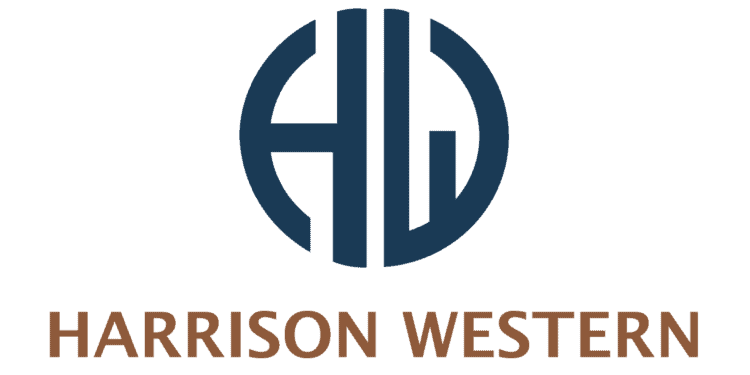 Harrison Western drilled and blasted, then installed 74,000 SF of rock fall mesh, 34 grouted anchors, 1,350 LF of grouted dowels, and 450 LF of tensioned rock bolts for permanent highwall stability.